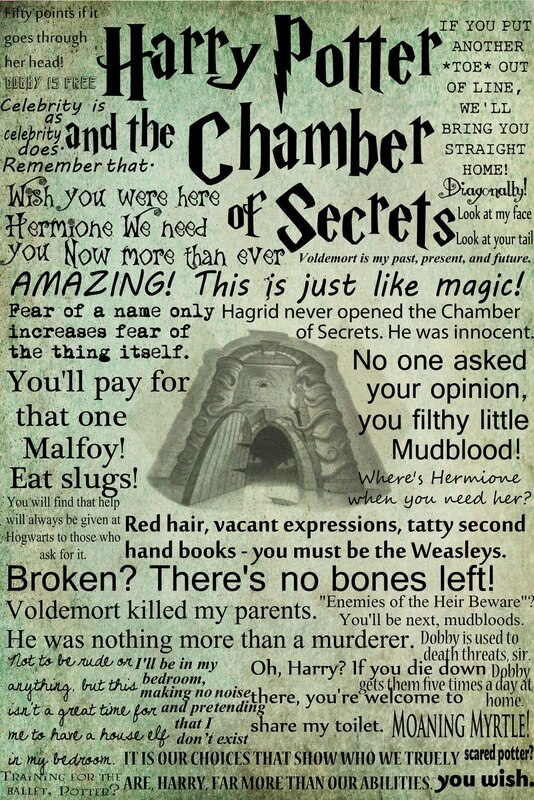 Rumours fly around the school regarding the Chamber of Secrets' history. 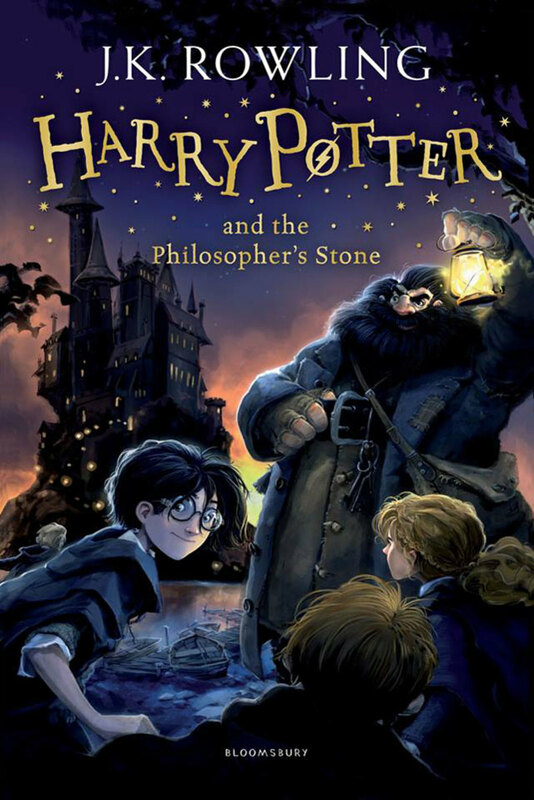 Harry and his friends discover from Cuthbert Binns, the ghostly professor of History of Magic, that it houses a terrible monster and was created by one of the school’s founders, Salazar Slytherin, after a fundamental disagreement with the other founders (Godric Gryffindor, Helga Hufflepuff, and Rowena Ravenclaw). 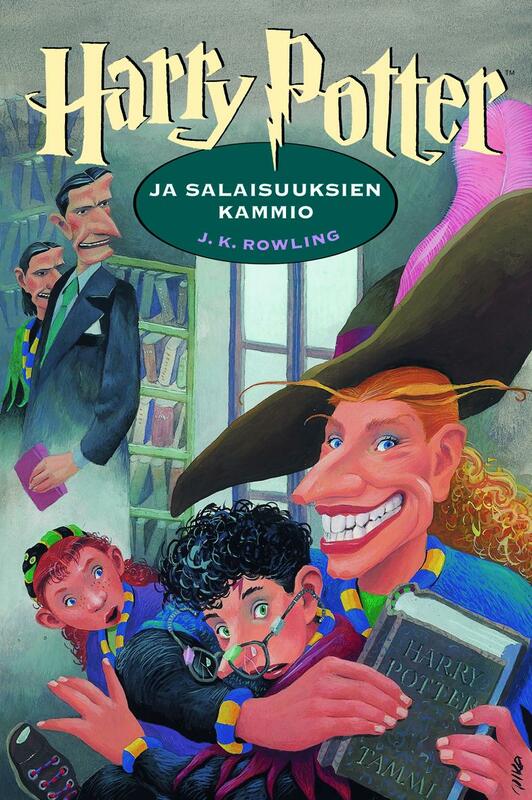 Slytherin believed that students of non-magical parentage should be refused entry to the school. 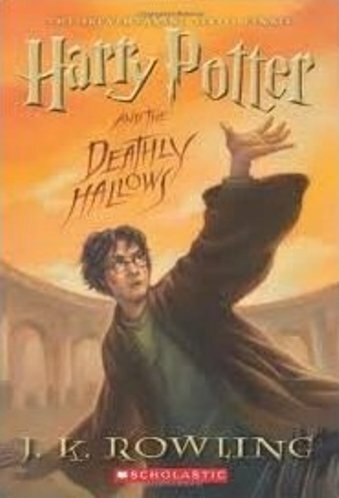 During a Quidditch game, a Bludger, one of the balls involved in Quidditch, chases after Harry instead of zigzagging toward any player it can hit, breaking his arm. 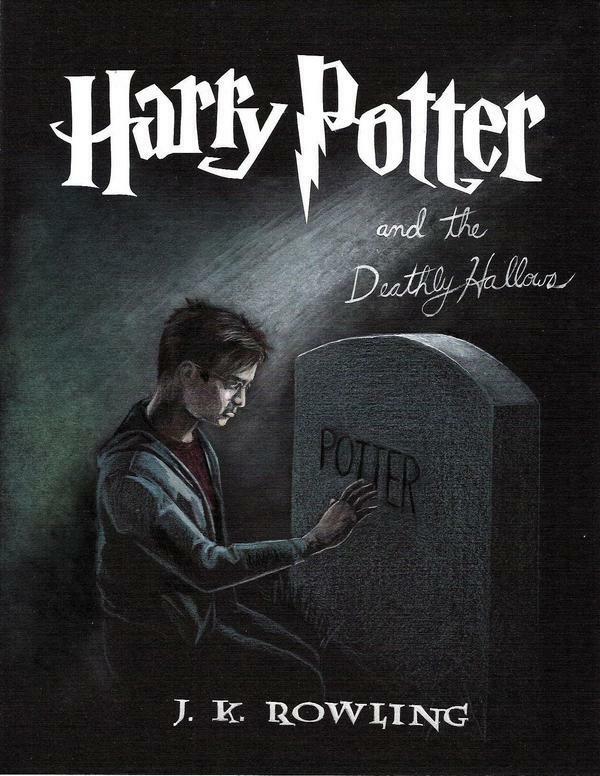 In an attempt to mend it, Lockhart accidentally removes all of the bones from Harry's broken arm, which then requires Skele-Gro and an overnight stay in the hospital wing to heal. 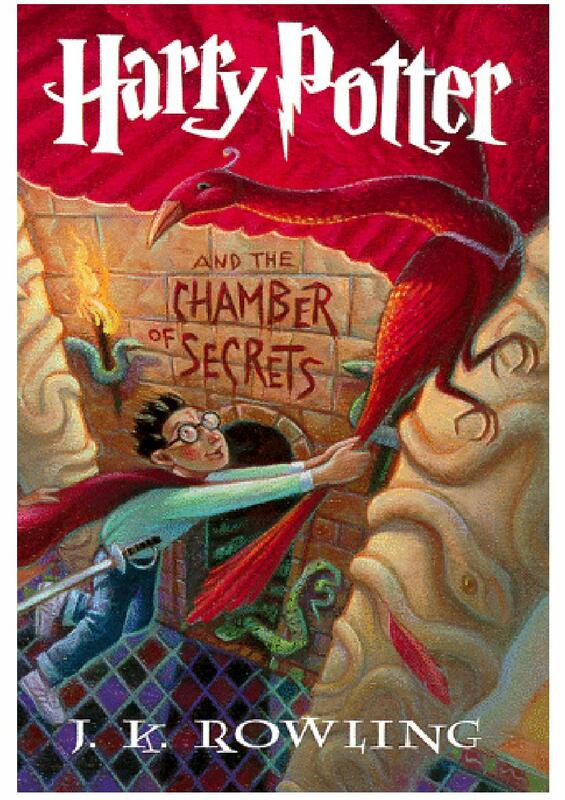 Dobby returns in the middle of the night to visit Harry in the hospital wing, revealing that it was he who charmed the Bludger and sealed the gateway at King’s Cross and that the Chamber of Secrets had been opened before. 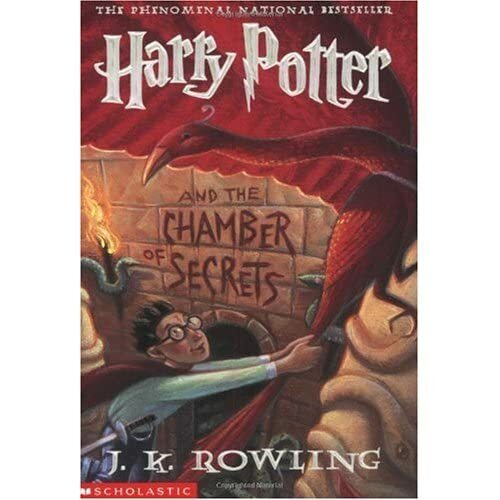 Another attack occurs, this time to a first-year Gryffindor named Colin Creevey who idolises Harry, and the school goes into a state of panic. 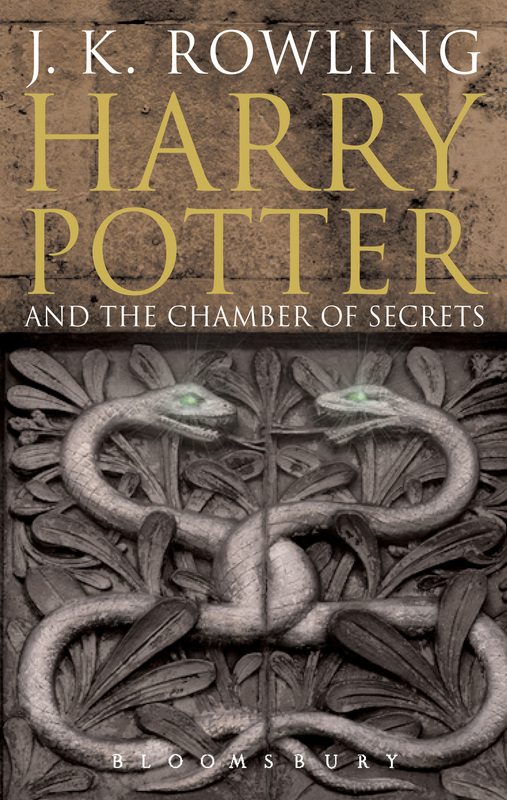 A duelling class is then set up for the students (led by Lockhart and Potions master/Head of Slytherin House Severus Snape), during which it is revealed that Harry is a 'Parselmouth', meaning he has the rare gift to speak to snakes. 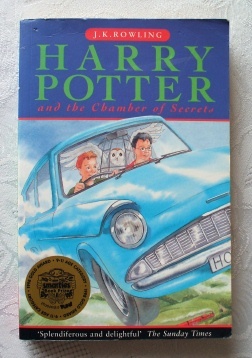 Several commentators have noted that personal identity is a strong theme in the book, and that it addresses issues of racism through the treatment of non-magical, non-human and non-living characters. 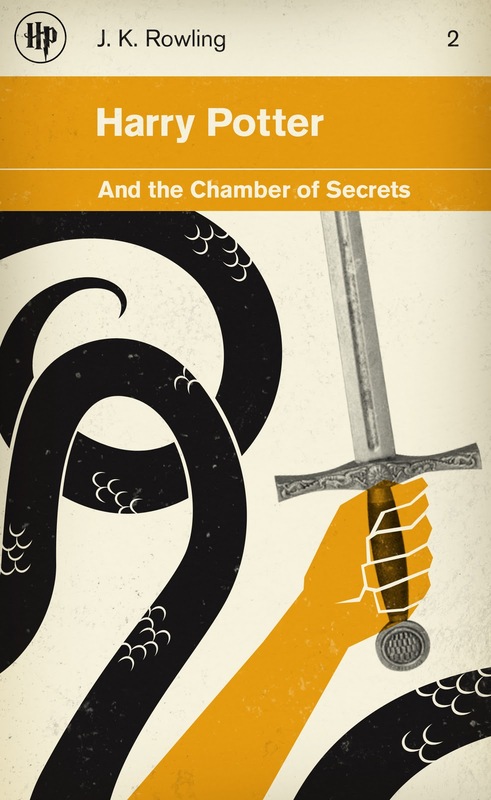 Some commentators regard the diary as a warning against uncritical acceptance of information from sources whose motives and reliability cannot be checked. 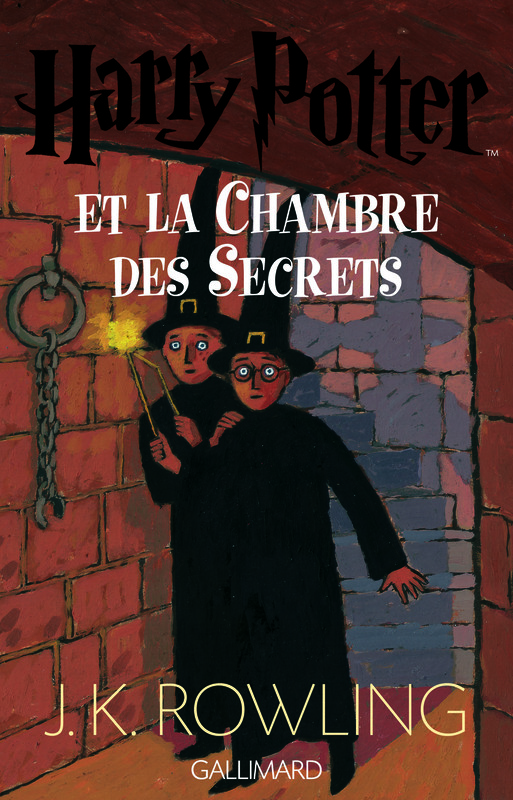 Institutional authority is portrayed as self-serving and incompetent. 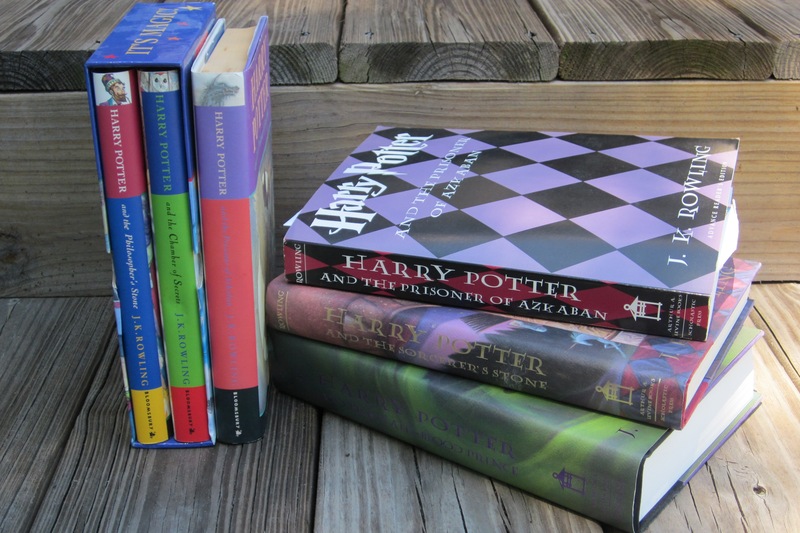 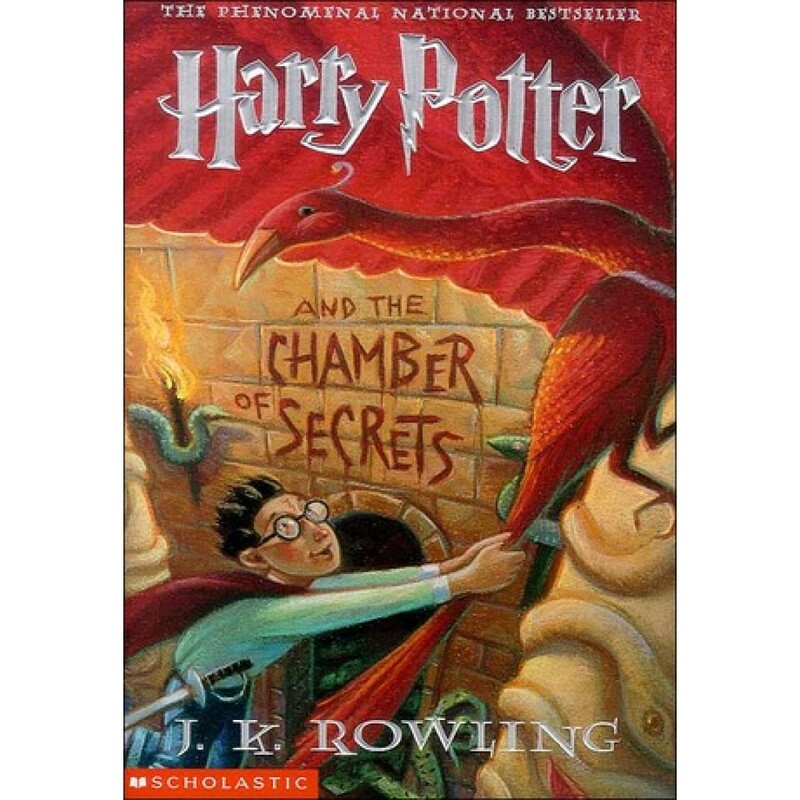 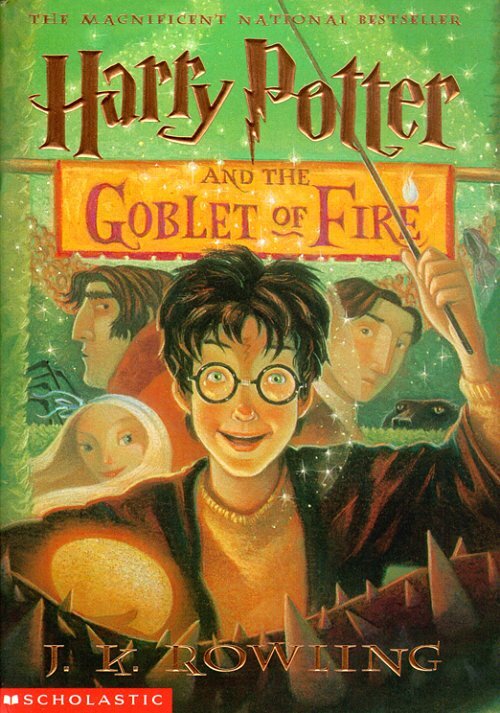 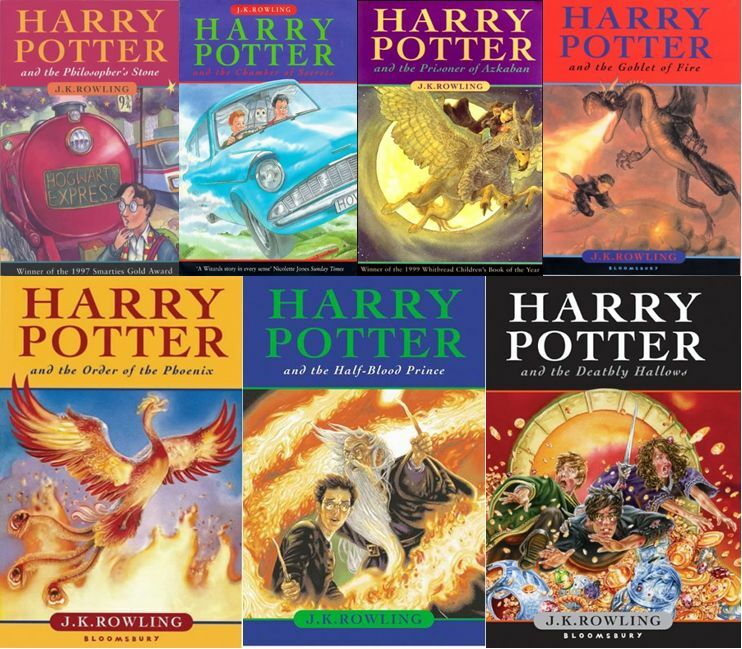 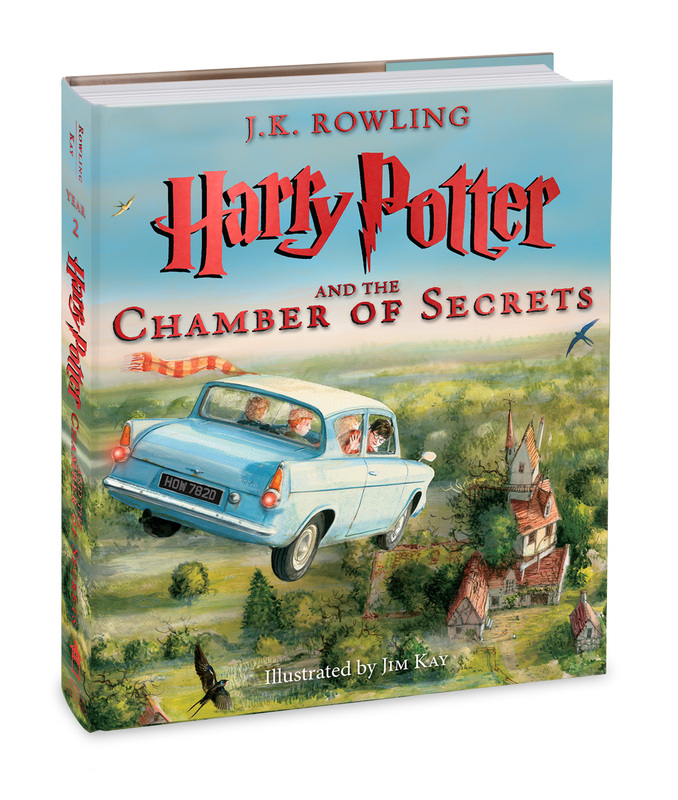 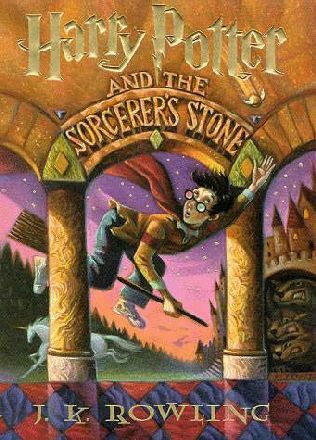 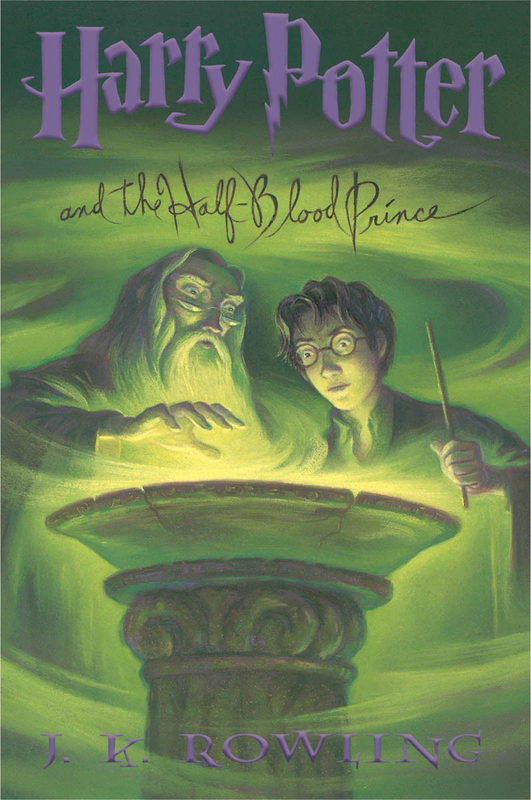 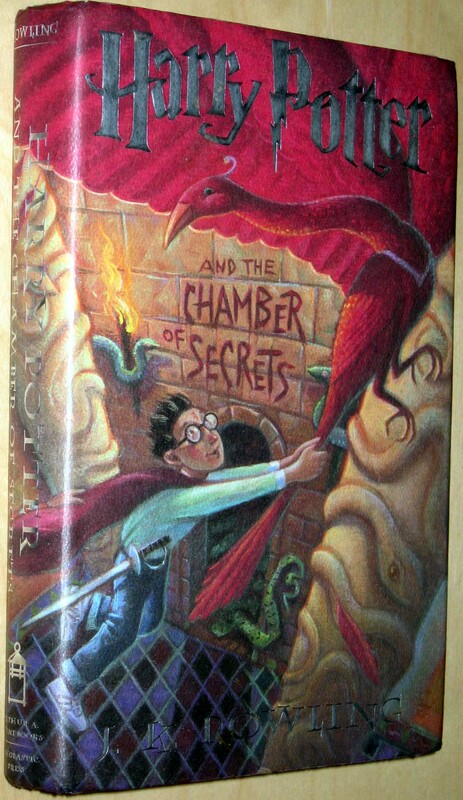 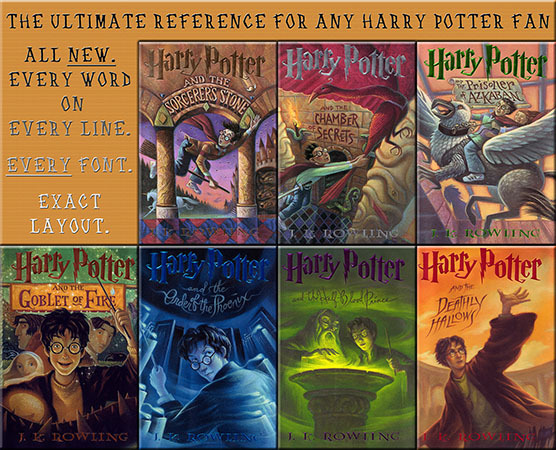 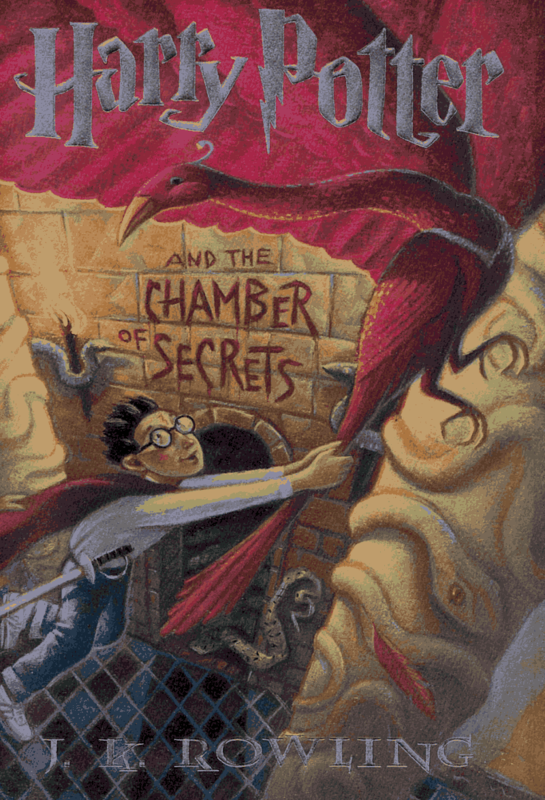 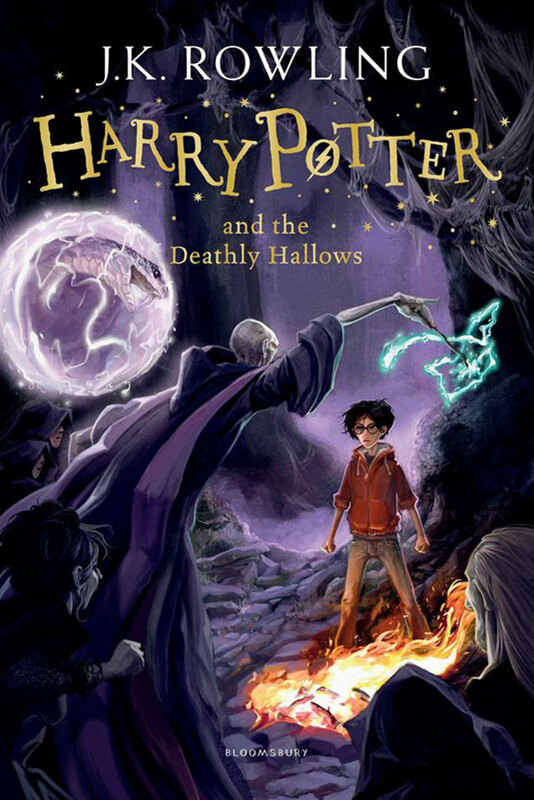 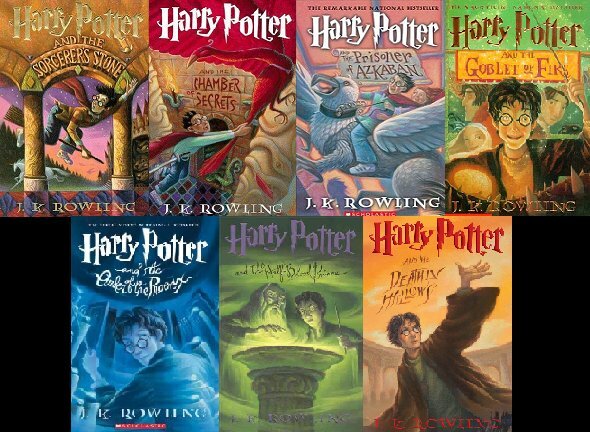 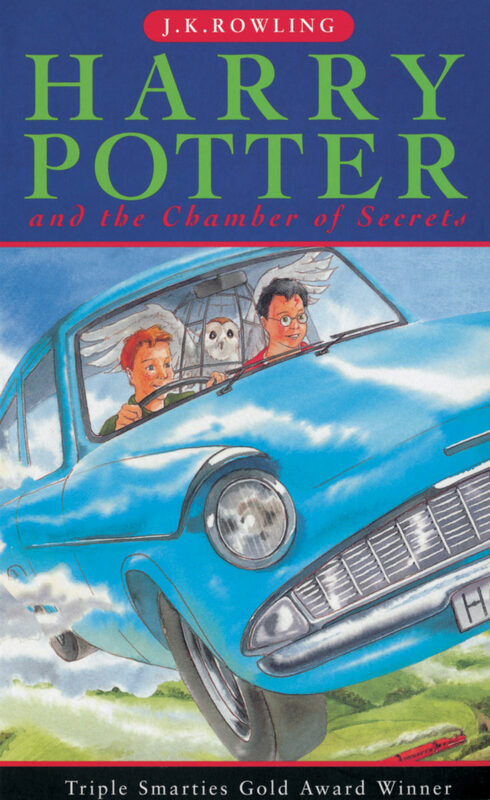 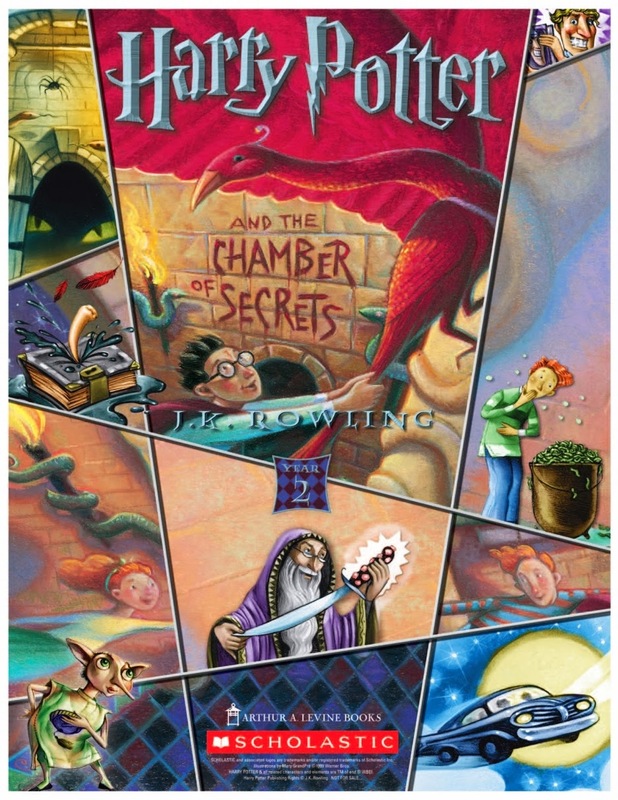 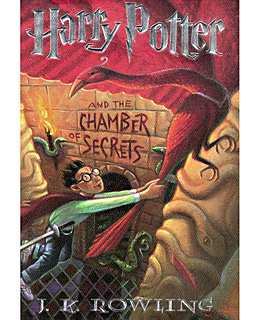 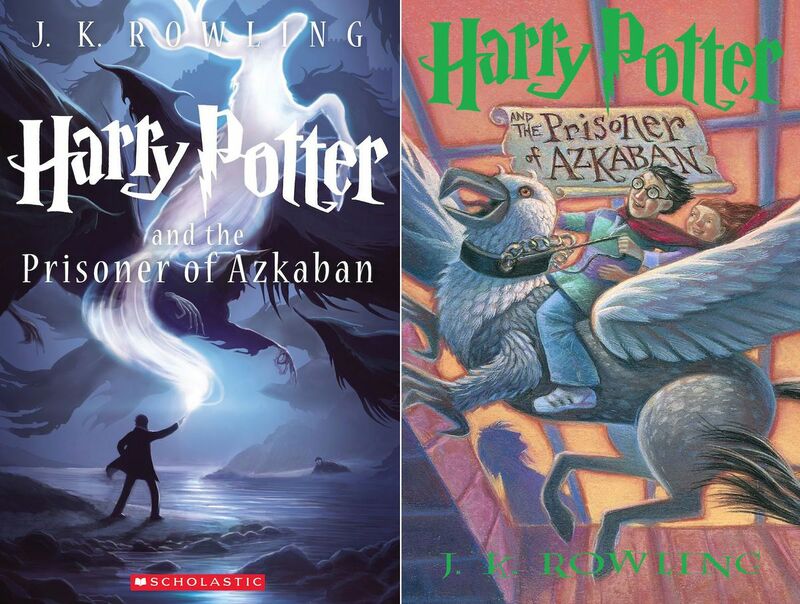 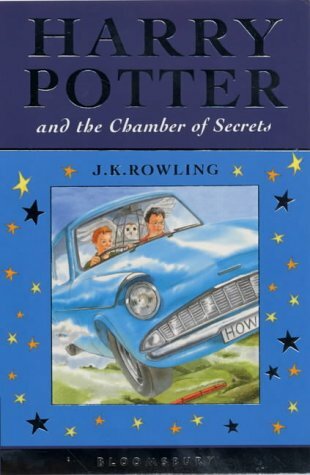 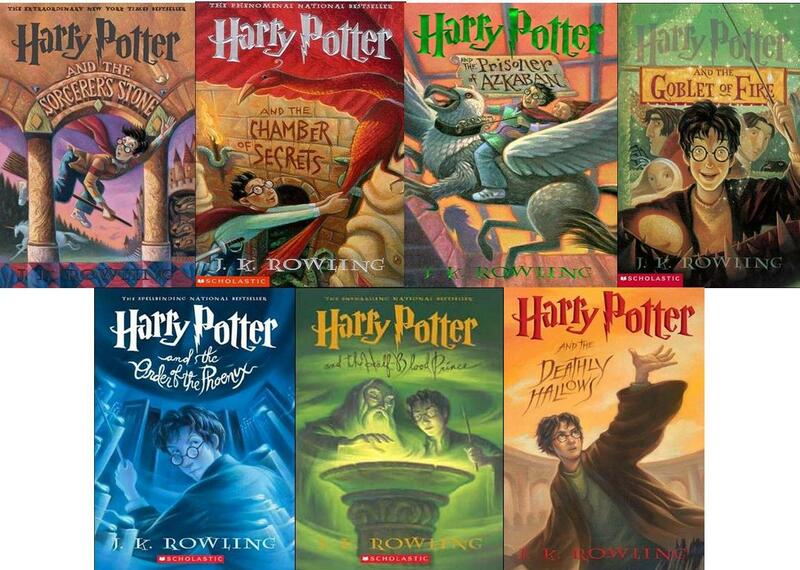 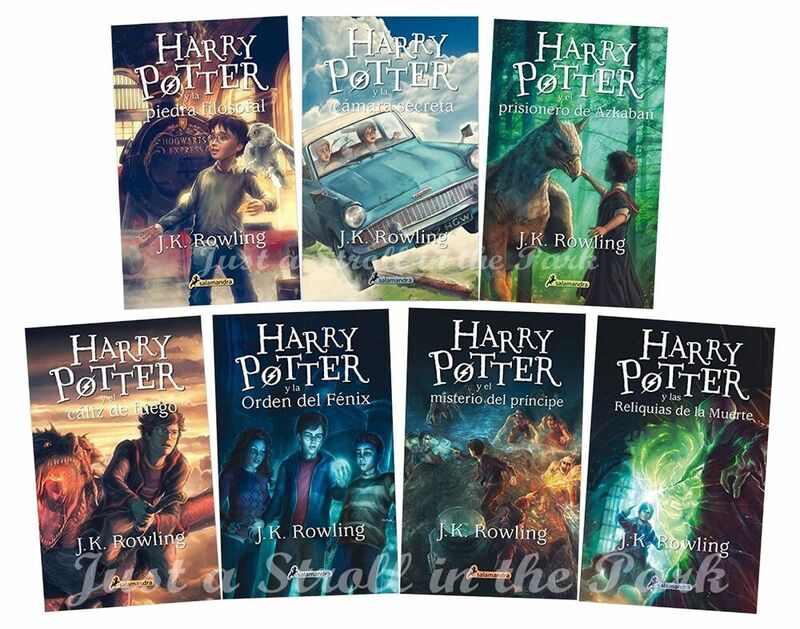 The book is also known to have some connections to the sixth novel of the series, Harry Potter and the Half-Blood Prince .